It’s what you learn at high school, and it’s what most large organizations still practice. 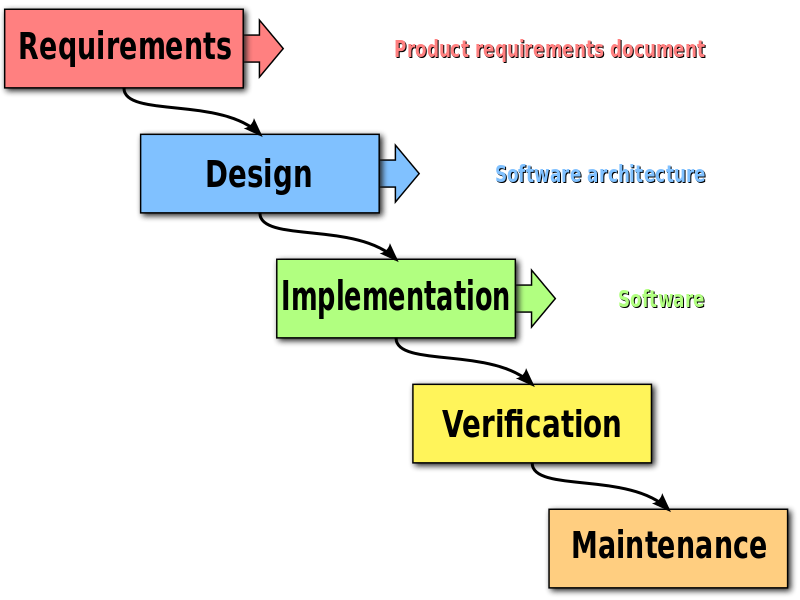 So a bunch of people got together in 2001 and decided to create a medicine to remedy the immobility present in the software development practices at the time. 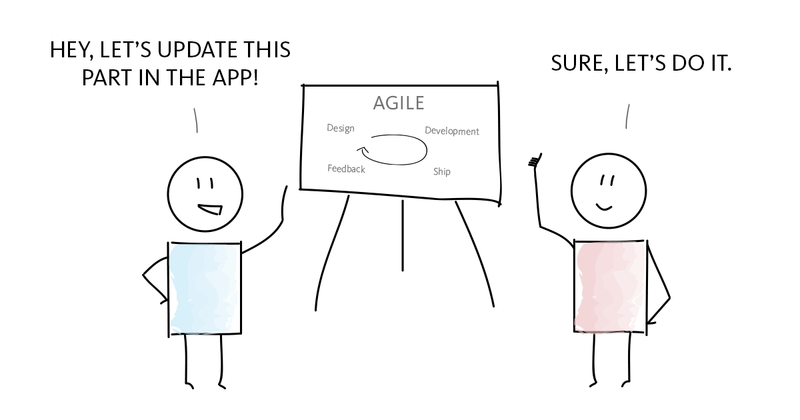 They called it The Agile Manifesto. 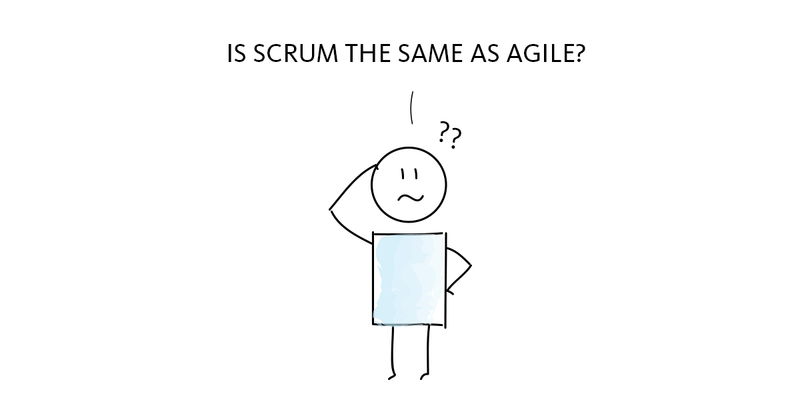 What is an ‘agile’ mindset, you might ask? 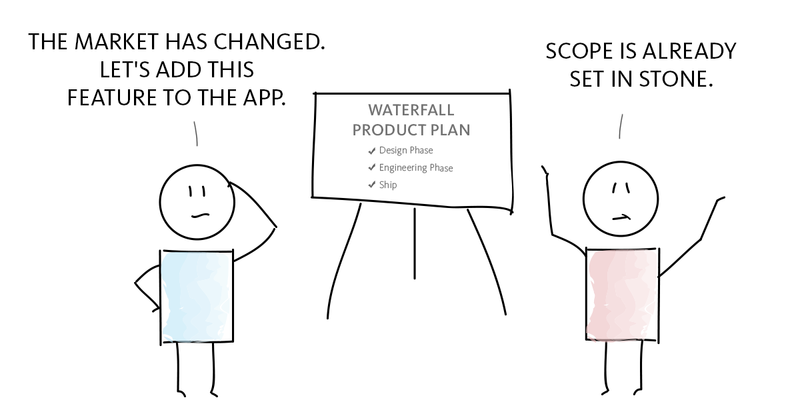 Essentially, it’s mostly what’s in The Agile Manifesto. 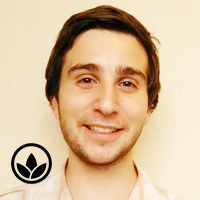 Practically speaking, it’s about hypothesizing ideas, quickly building them, testing them against real customers and then iterating upon them. 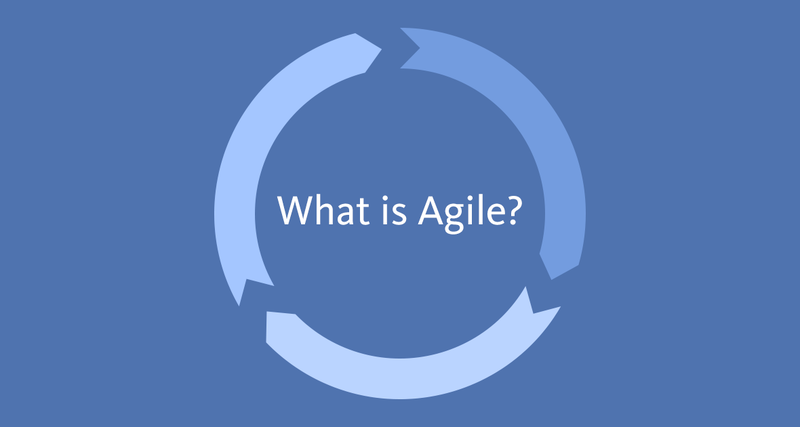 Read on for part 2 and part 3 of the What is Agile? series.